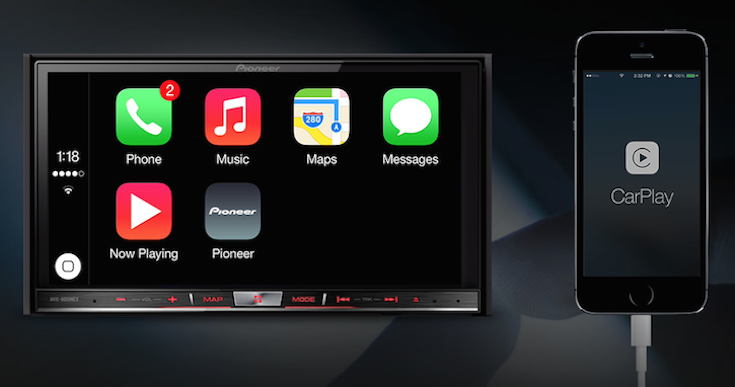 Everyone is waiting for Pioneer Electronics to release a firmware update for its latest NEX receivers that will enable Apple CarPlay on those devices. But what was supposed to be an "early summer" release is now "coming this summer" suggesting possible delays. Before you start blaming Pioneer, we've learned that it could actually be Apple that is responsible for the delay. According to a source, Pioneer is awaiting Apple to approve the firmware update to be released. Apple's certification is needed to get the update to consumers. CarPlay is Apple's brainchild and as it goes with the Silicon Valley tech giant, they like to have full control over their products. It makes sense that Apple could be dilly-dallying in giving the go ahead to release the update. Maybe there are issues to be ironed out with the software. Remember, CarPlay is an iOS 7 feature. The firmware update for NEX units will only make the receivers a display for the software. So any changes that need to be made to CarPlay will be done through iOS 7. Pioneer has teased a big announcement at today's C3 Conference in New York. While most hope its a firmware update announcement, it could be something completely different.